It's surprising how that just a year or so ago, that your mobile phone costs were deemed as 'reasonable'. But things have moved on and now some see them as over priced. And there is no easier way to reduce those costs than allowing us to analyse your phone bills. In fact, we have been working with business customers since the early 90's and have so much experience that you might be hard pressed to find any company that has been doing it longer. And experience matters. 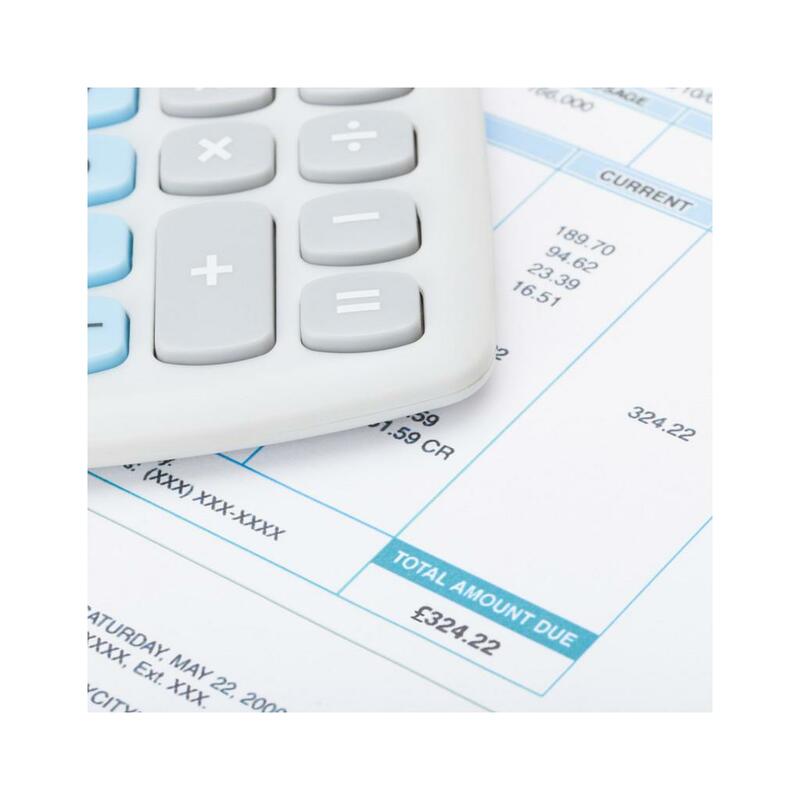 We offer a completely free bill analysis service for business customers and we're sure that we can reduce your current mobile phone bill costs (and maybe even offer handset upgrades) in some cases to less than half what you currently pay. Simply call us and we'll take it form there. We also have a website ( https://phonesavers.co.uk ) that we have had for many years so you might like to visit that site as it shows more of what are capable of with business mobile phone contracts. Ask for references.